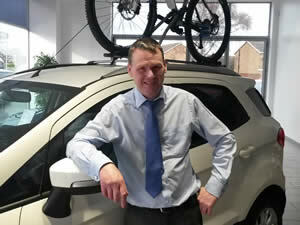 Hodson Ford Motability - You choose the car, let us do the rest! 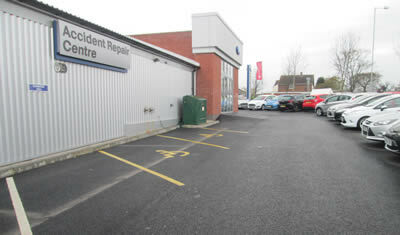 Here you can see the location of our Motability parking area. 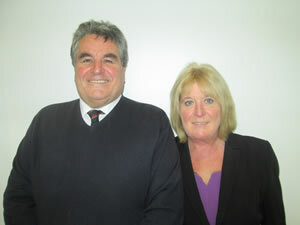 David and Adrienne Haynes and Brian Smith are our Motability specialists at Hodson’s. Between them they have over 40 years of experience. So you can rest assured that they can advise and assist any customer to find the right car for their own personal needs. The mileage allowance is extremely generous with up to 60,000 miles over the three-year period. If you keep it clean and tidy Motability offer you a £200 reward at the end of your scheme. You have the choice what car you like to drive and in some cases a small contribution is payable. For over 30 years, Motability has provided disabled customers with a way to enhance their personal independence through specially modified vehicles. The scheme makes use of the government's Mobility Allowance in order to achieve this end, ensuring that cost-effective transport solutions are available to those who need them. 4. The Armed Forces Independence Payment (AFIP). The ford range offer the Ka , Fiesta, B-max, C-max Grand C-max and Ecosport all at nil advanced payment.